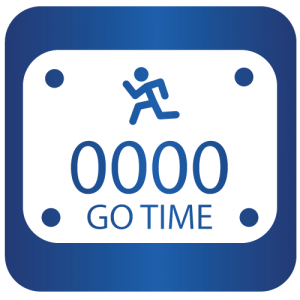 Osprey Flight 5K & 1 Mile – April 18, 2015 | NC Race Timing and Running Events | Go Time! Run, walk, or do both! The 5K and 1 Mile are both timed. Strollers are welcome. Please plan to be at the start line 10 minutes prior to your start time wearing your race number on the front of your shirt. Walkers and strollers are asked to line up behind the runners. 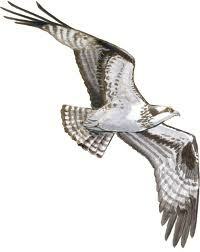 Join us for the 3rd Annual TES Osprey Flight 5k & 1 Mile. This fast, flat course will help raise much needed funds for technology to support student learning at TES. Bring the whole family out to enjoy family fun. 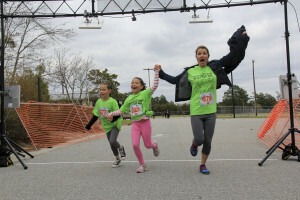 The timed 1 mile course remains entirely on school property and is a great, kid-friendly course; since the 1 mile race is timed, it provides a fun, competitive race for all. Looking for a longer distance? 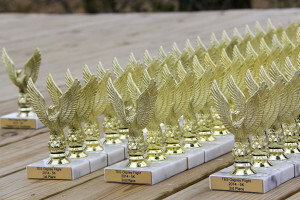 Join us for the 5k and compete for one of the “osprey” trophies or a new PR. Finisher medals for all youth runners. Come out and join the fun!! 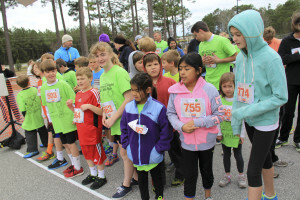 The 3rd Annual TES Osprey Flight 5k & 1 Mile will raise much needed funds for technology for all students to utilize to encourage and facilitate an interactive learning experience within the classroom. Fast, flat course beginning and ending at Topsail Elementary School. 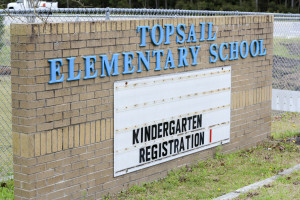 The 1 mile course remains entirely on school property spanning Topsail Elementary, Topsail Middle and Topsail High School campuses. The 5k spans all school campuses as well as an out and back on St. Johns Church Road. Participants who register by April 6, 2015 are guaranteed a race shirt. Sizes include Youth and Adult Unisex Sizes. 7 a.m. – 7:45 a.m.
Register by April 1st for the 5K & 1 Mile to secure your race shirt! Online registration closes April 15, 2015 at midnight. $3 online credit card processing fee applies. Online registration has closed. You can still register the day of the event starting an hour before the race. Parking is available in at the school. 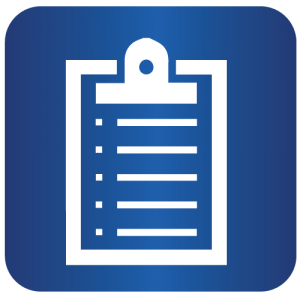 Entries are not transferable to other races Timed by Go Time as each race is organized by a different group. We must stick to this policy as race items have been purchased based on current registrations and it is not fair to choose who receives a refund and who does not.